Get your pirate kit on and join us on an incredible adventure full of surprises. Sail the Caribbean Sea, explore the bottom of the sea and trek through the Jungle in search of treasure. On your journey you will meet surprising animals such as whales, dolphins, monkeys and giraffes as well as unforgettable fun characters like pirates, shipwreck survivors, genies and even… a ghost ship! Comomola Pirates has been created and designed for children and that’s why we’ve made it advert-free, paywall-free and easy to use. With just one finger, your child will uncover all the secrets of the game. It’s an experience that both children and parents will love. Comomola is a Barcelona-based team that creates apps for kids. Fun playground that stimulate child's imagination. Thank you for playing Pirates! In this new version we have added a new Parental Control. 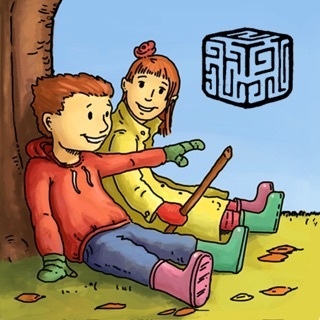 Also included the icon of our new game "Where is my hat?"! Reminded me of Sago Mini games, but it felt more interactive. I enjoyed the movie references (Pinocchio/ Finding Nemo etc) and I liked that you can choose where the go such as the sky or underwater for example. 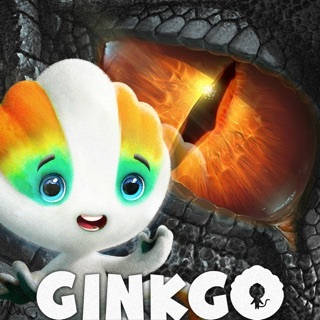 A great adventure with cute cartoon graphics. Your kids will love this game, worth every penny! 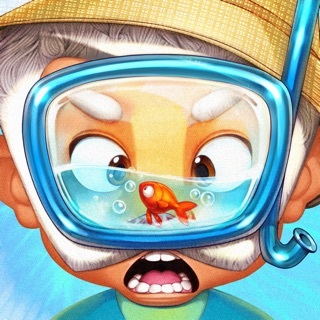 Comomola Pirates is a great game, very entertaining full of amusing details that will make your kids laugh and learn the mysteries of the sea while being immersed in many pirate adventures. My nephew played for hours. Plenty of variety, by choosing the different characters it brings literally hours of fun and your kid will never grow tired of it. It's also great tool for parents to teach how the different animals live and behave.